Here's the epub of one of the current popular korean series to date. 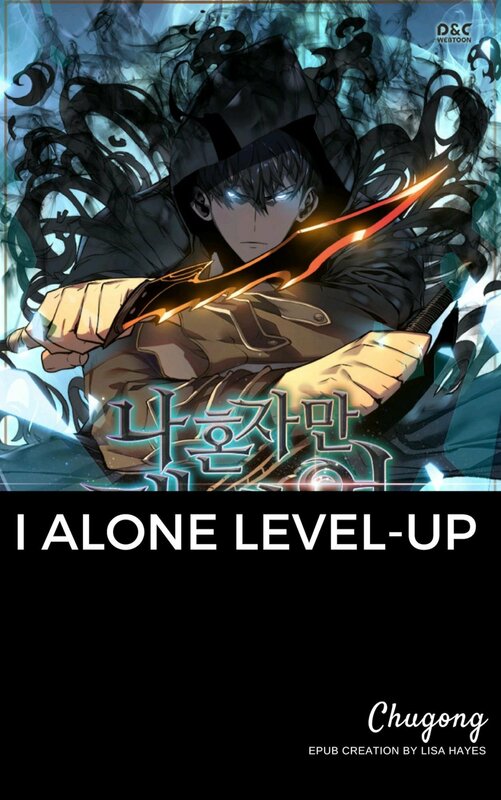 I have been reading the webtoon and caught up with the current release. The novel is a bit more ahead to it (i haven't read the novel though). And it's still c55. I haven't completed editing all the chapters yet. 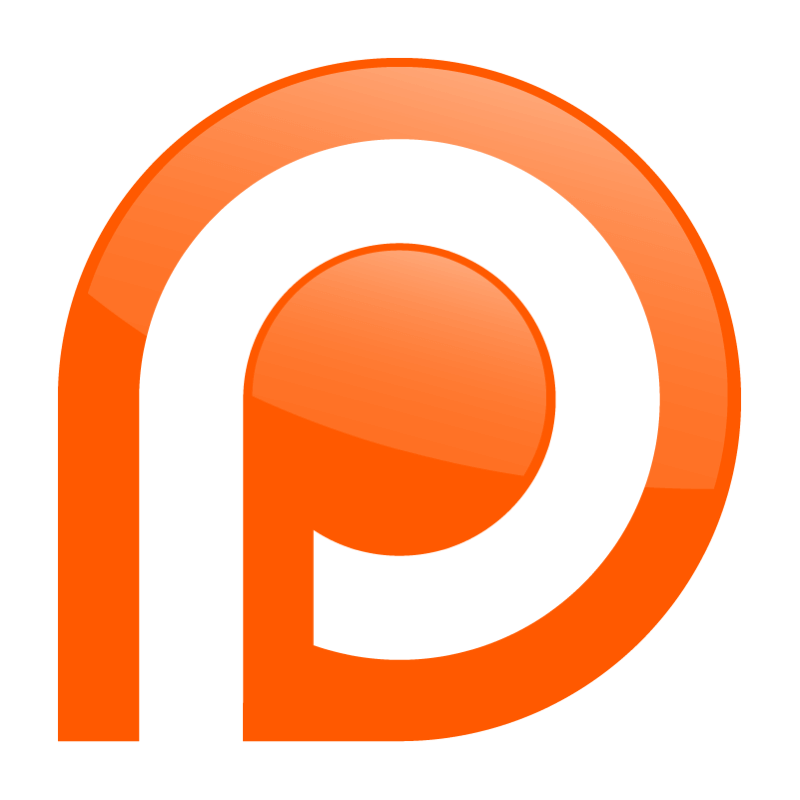 If you want to support me, i do have a patreon!